Sometimes I clue into useful writing, publishing and publicity tools late. Here are three book marketing tips I’m using now. The tool I just started using in Booklinker. Instead of breaking out links by individual store, one free link boosts international sales. Make it easier for readers to connect to their home stores with one click and they’ll find our books clickety-quick. Speaking of newsletters, catch my thoughts on how I changed my mind about writing newsletters in my latest blog post. It’s called The Newsletter Deal. Authors and publishers are in a pay-to-play environment now. To become visible and sell books, you must advertise. The only thing better to connect with readers and the love of books is to spread your words by word of mouth and personal interaction. Note: I still don’t recommend hanging out at bookstores and doing signings unless you already have a huge following. It was sad to see one long line of fans for Kelly Armstrong as eight forlorn and lonely unknown authors watched and waited for someone to give them a single glance. Digital interaction is much more efficient and even more fun because I don’t have to leave my house. Facebook Live is a nice alternative to shouting your name and tossing business cards from a careening car. I’ve done plenty of podcasts so Facebook is the live video equivalent without the longterm commitments podcasts demand. I’ll be experimenting with my first Facebook Live event tonight at 8 PM EST. I’ll let you know if I throw up from nerves. If that happens, I’ll just keep going. If the event goes well, it’s fun but if it’s an utter disaster, it could be a viral sensation. As long as it isn’t a burning sensation, I’m good. Find me on Facebook tonight, December 19 at 8 PM EST. I’ll be the one sweating questions and doing my Joker impression. To subscribe to my newsletter and get a heads up on more giveaways and deals, join up at AllThatChazz.com. 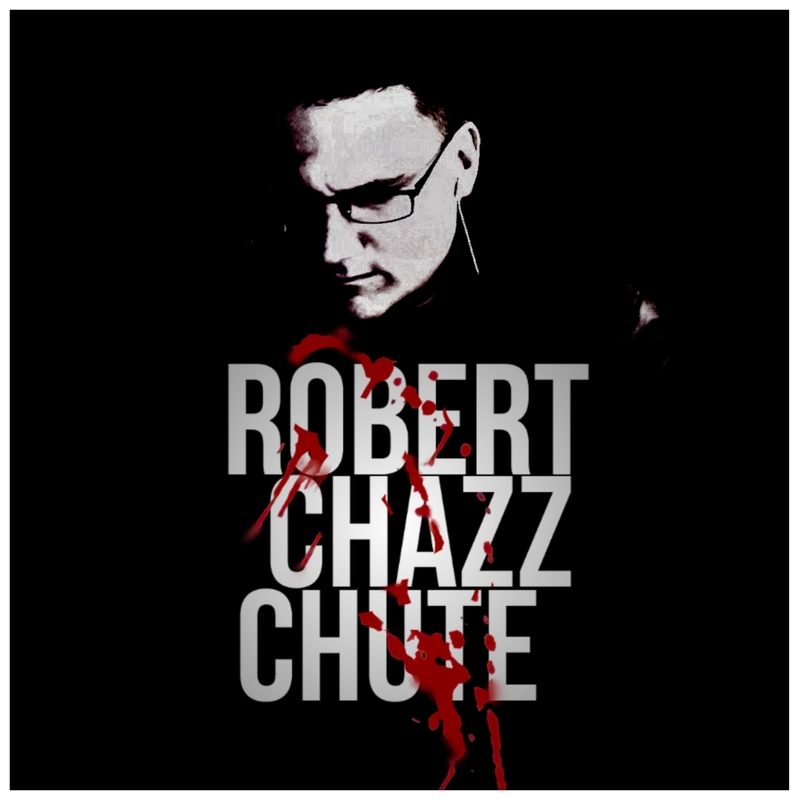 To join me at the Fans of Robert Chazz Chute Facebook group and get behind the curtain daily interaction, click here.